Our Goal is to Provide the Best Service in the Business… No Problem! 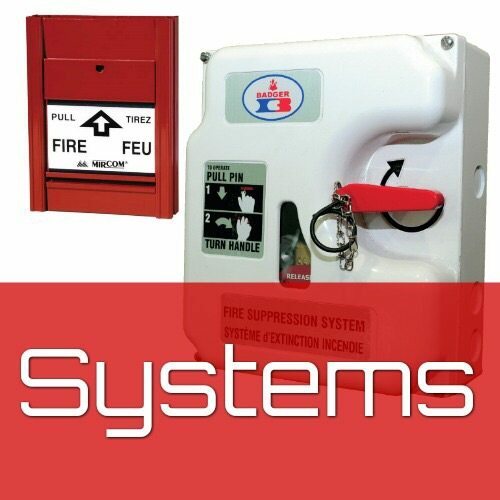 For over 45 years, we have been helping our residential, commercial and industrial clients remain safe. 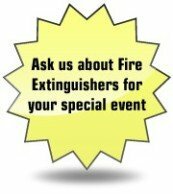 Are you ready to get started with our services to protect your home or business against the threat of fire? We invite you to contact us today with your questions, or to begin improving your safety. When it comes to safety, we know that knowledge is a valuable thing, and that's why we work hard to make sure our clients have all the information they need to make informed decisions. We even offer material safety data sheets on this site, to help you stay fully informed. You'll want to check back often, too, since we're always updating our products and services.